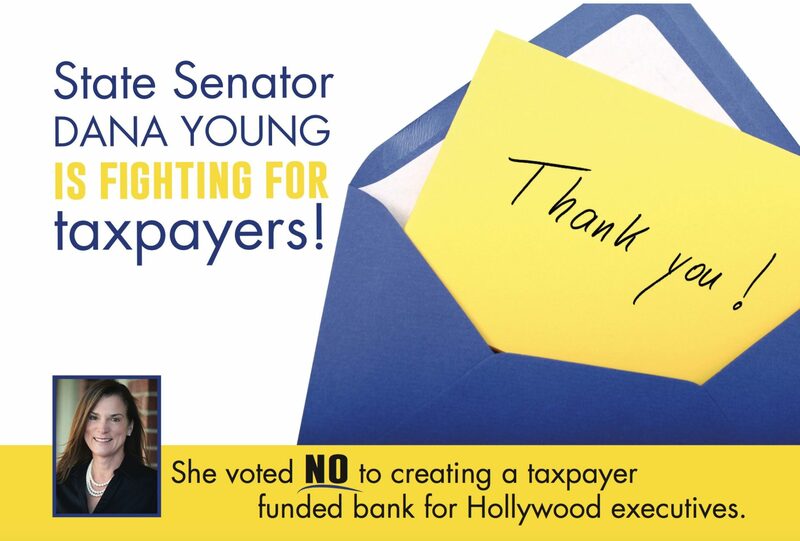 Tallahassee, Florida – Americans for Prosperity-Florida (AFP-FL), the state’s leading grassroots organization against cronyism and wasteful spending, has launched a direct mail campaign thanking Senators who voted against S.B. 1604, which establishes a bank-like entity that provides taxpayer money to Hollywood productions. The group’s signature grassroots movement has previously spearheaded campaigns calling for an end of special carve-outs for the film industry. In 2016, AFP-FL successfully advocated for the state film incentive program to sunset. The previous program was plagued in mismanagement, could never prove that the resulting economic activity would not have occurred without taxpayer incentives, and resulted in a 25-cent return on investment. 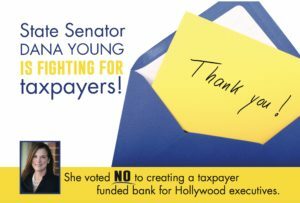 The nonpartisan group has been consistent in holding legislators accountable for wasteful spending and corporate welfare. AFP-FL will score votes on S.B. 1604 in the group’s annual Economic Freedom Scorecard.